Today, I'm sharing a surprisingly simple Homemade Blemish Cream. Summer is basically over, but you won't find me putting my sunscreen away anytime soon. Why? Let me tell you. I've had problem skin on and off my whole life, with the worst bout being in my mid to late 20s. I had acne so bad. I tried all everything it seemed. Things that I had bought in drugstores and off of informercials — acne cream, topical antibiotics, Clearasil®, Sea Breeze®… Pretty much you name it. It got so bad that I talked to my doctor about Accutane. Scary stuff, that is. They make you take blood tests regularly to make sure it isn't damaging your liver, and you have to take birth control at the same time since if you have a baby while taking Accutane you're basically guaranteed to have a horribly deformed child. Anyhow, I tried everything. Eventually, my problems got better. I don't even remember what changed, but it might have been my stopping some of my gluten over-indulgence. 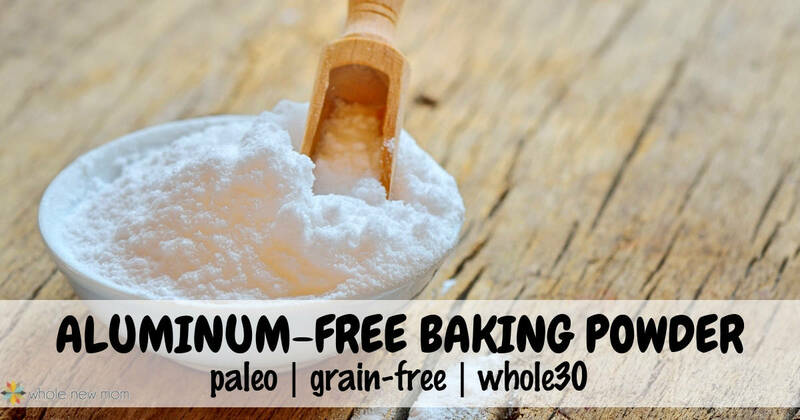 I remember going through a period of thinking I had a wheat allergy at some point around that time in my life, so it's possible that a reduction in my gluten intake reduced my symptoms. However, even though I am quite a bit older now, I occasionally get breakouts — sometimes worse than others. I have tried, with varying success, grapefruit essential oil, an antibacterial essential oils blend (that worked quite well on and off), putting straight alcohol on a cotton swab and holding it on the offending spot (ouch), castor oil packs on my liver (helpful when the breakout has to do with a detox / liver clogging issue), and yet still I find myself needing something more to deal with the offending zits. So this summer, I got some new ammunition against breakouts. I was at a convention that turned into a vacation afterwards, where I met Dr. “Wiggy” and Emily Saunders. We really connected. Dr. “Wiggy” specializes in thyroid issues and Emily is a trainer. You can imagine why we connected, right :)? And they are just lovely people. The kind you feel like you could hang out with a lot if you lived closer. We talked about all kinds of things, but one crazy thing that Emily told me is that she had a great way to deal with acne. I was in shock. That is the main ingredient in safe sunscreen (as long as it isn't nano zinc oxide), but I had never heard of it being used for acne. I was sure game, though. Why not? When I got home from our work/vacation, I just had to try it out. I had a variety of sunscreens at home so I tried it. And it worked! 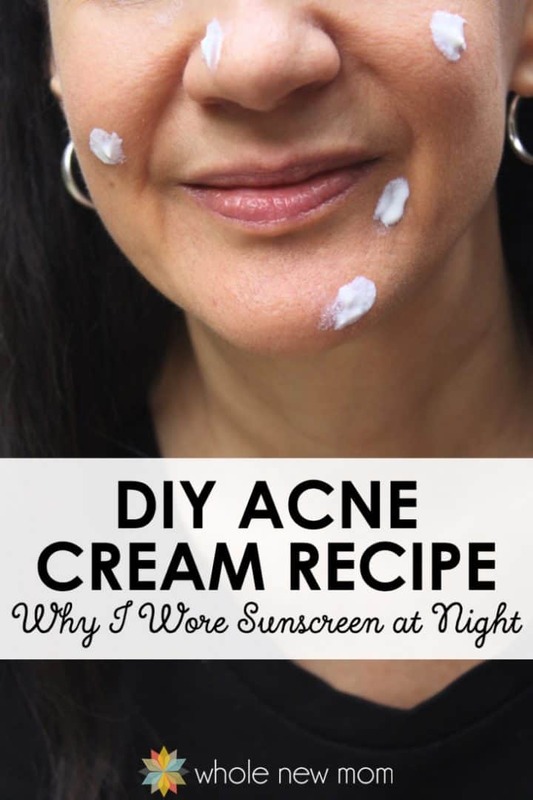 And whenever I've had a small breakout since (which is very rare now–I'll share more why about why that is true), instead of using sunscreen, I put some of my DIY acne cream on and it helps tremendously. So basically, since zinc oxide is in most safe sunscreens, you could use sunscreen on your face, like I did. 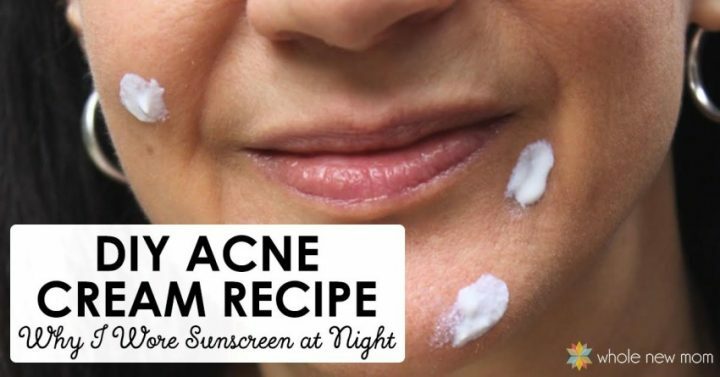 Or, you can make your very own Homemade Acne Treatment. So, does it matter what kind of zinc oxide you buy? Well, you could just go online and buy whatever zinc oxide you see, but you really don't know what you are getting. 1. Zinc oxide can be contaminated with other heavy metals. Read more about heavy metals in cosmetics and contamination here. 2. Zinc oxide can be sources in many places, including countries with questionable manufacturing standards. 3. The particle size of the zinc oxide may be a concern. The reason being is that if the particles are really small (nano particles), then they might be able to penetrate the skin. In general, basically it seems that we don't know enough about nano particles in sunscreen or other topical products to know if it's really a problem or not, but I would personally rather err on the side of caution. For one, I am do not recommend using spray sunscreen because for sure there is a risk from inhaling these compounds. Basically, if you want to not have white cream all over yourself, you do need a small zinc oxide particle, but it's best to go with the largest particle size that you can. Buy a zinc oxide product that you can trust. The brand I am recommending today is Raise Them Well. 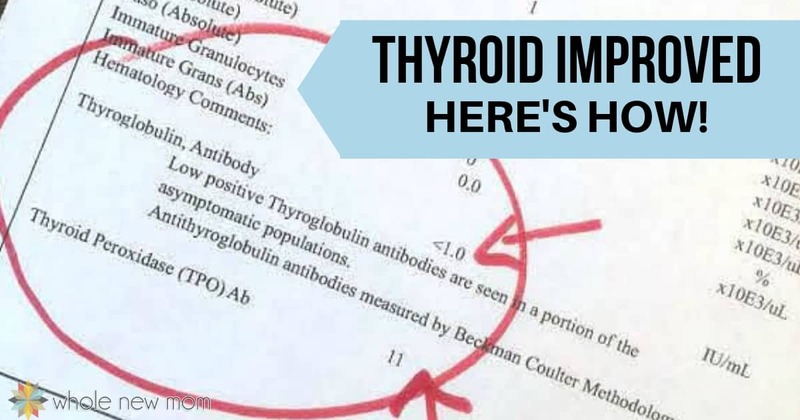 2. has been tested for heavy metals (less than 10 ppm which is technically “lead free”). 3. has a large particle size. The size of the particles is the largest on the market and the size of the particles is determined by mesh size, meaning that the particles are strained through a mesh that shows how large the particles are by which particles will not go through the mesh. And you also get a free Ebook with other personal care recipes using zinc oxide like Diaper Cream, lip balm, and Sunscreen! Blend all ingredients together in a small jar. Apply a dot to affected area. Store in refrigerator for better redness reduction. In addition to a spot treatment like this, it's sometimes a good idea to have a whole face system. Also, if you don't feel like making your own homemade blemish treatment, or aren't able to sometimes here are some alternatives. 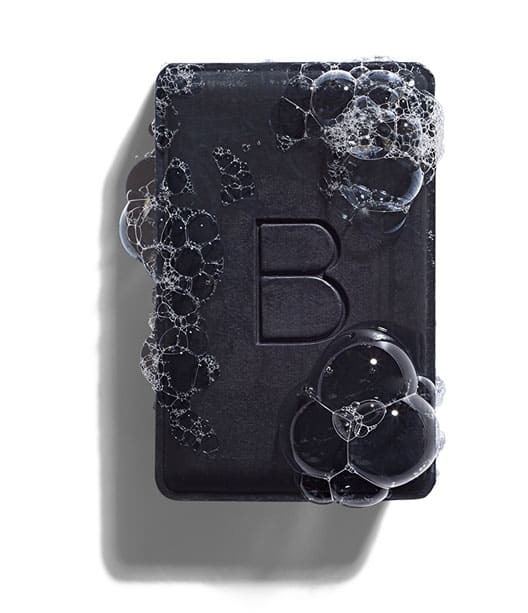 Beautycounter has recently launched a whole line of blemish-control products and they are getting rave reviews. 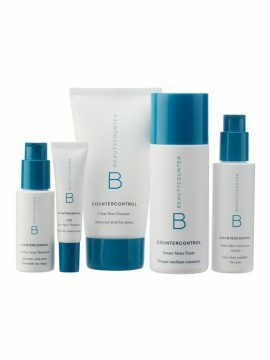 Here is the full line of Countercontrol products. For a Killer Overnight Treatment, the Charcoal Mask works great. I just put a dab on a zit and it's typically gone or significantly reduced in the morning. I've even used it on cystic acne with fabulous results. My son loves it too. He doesn't get many pimples as a teen (I think it's due to his good diet) but for the ones he gets, this works like a dream. The Beautycounter Charcoal Bar is also great. I use it on the oh so occasional blemish that I get. I just put a bit of water on it, and rub it very gently on my skin and then wash off. Then I follow up with other skincare products. You can use it as a weekly or bi weekly wash to keep blemishes away. The Charcoal Bar lasts a very very very long time, works great for chest and back blemishes too, isn't drying, and is made of super clean ingredients. If you are having acne in many places on your face you could wash with this first too, of course. Read about what I love about Beautycounter here. They have amazing cosmetics too. And since heavy metals in cosmetics is a big problem, they test each and every batch. If you are looking for a whole skincare regimen for acne troubled skin, I highly recommend Neal's Yard Remedies Skincare. Their products are top notch, ethically made, and have loads of quality organic ingredients. 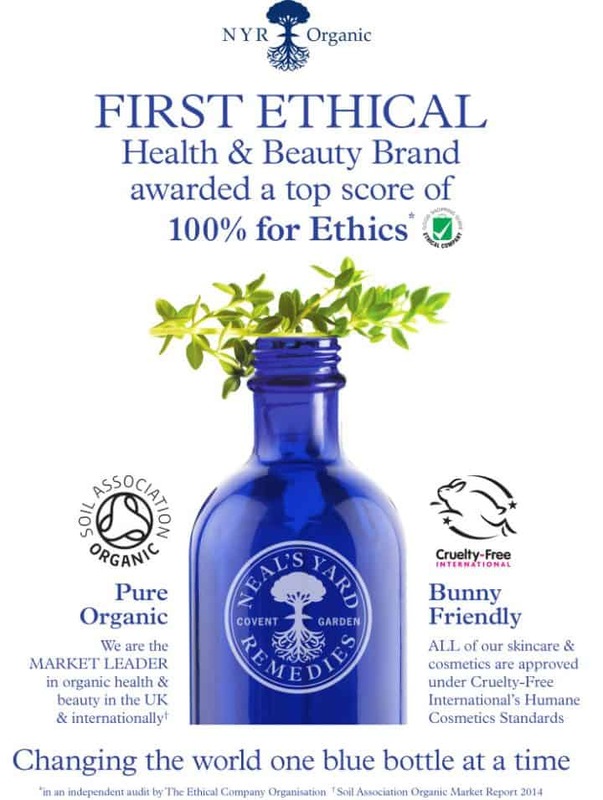 You can read more about what I love about Neal's Yard Remedies here. For those with Blemished Skin, if it's oily, the Palmarosa Line is great. If it's not oily, then the Starflower Line is the best choice as it's for Sensitive Skin. Tell those pimples good-bye with your new DIY acne cream! What acne remedies have you tried? Is Coconut a Nut? And Why Does It Matter? Yeah, Me too, I use that Charcoal Bar Soap and it’s so good. Thanks for sharing this some DIY’s! Hi! This zinco oxide recipe for acne sounds great. I just went on Amazon and found the ingredients. I’m wondering though, would adding hydrogen peroxide to the mix be helpful? I saw food grade, 3% and 35% peroxide. The cream I use now is 10% and works pretty well. I’ve been using zinc baby rash cream for other skin irritations for years and it’s great, but I never thought of using it on acne. I guess I assumed it would clog my pores. What are your thoughts? I don’t know – why would you want to add that? I think you really need to be careful w/ peroxide on your skin. It can damage mucous membranes. The really strong stuff will burn your skin off – literally! Are you sure you are using a peroxide cream? I have whiteheads. They are frustrating. I am fifty four years of age and am recently divorced. Needless to say I do not feel very good about myself. Does zinc oxide help to dry up whiteheads? I have tried everything and BPeroxide doesn’t help much and neither does SAcid. I have tried many home remedies. Hi Pattie. I’m sorry you are dealing with this. I think it’s worth a try. I can maybe help with some other products? 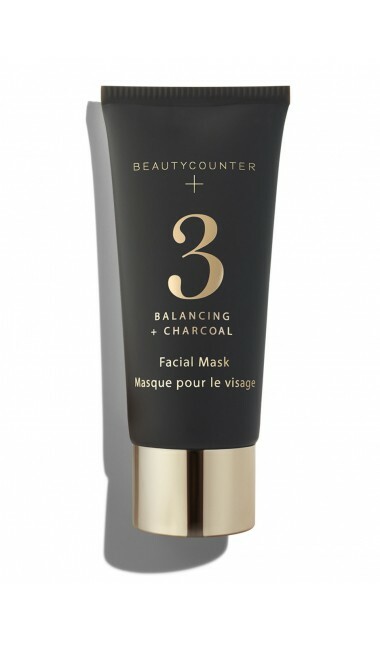 I love the charcoal products here: https://wholenewmom.com/beautycounter/ . They are great spot treatments or overall to prevent. I have some other ideas as well. I will shoot you an email.